The updates fix a sporadic crash when accessing the Preferences panel as well as some visual artifacts. 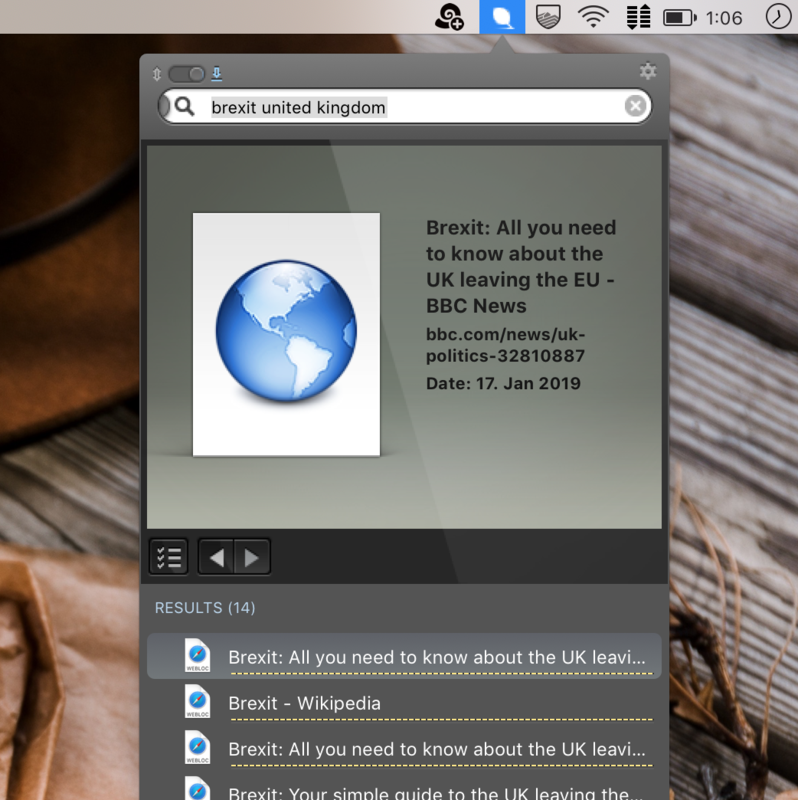 In DEVONagent Pro and Express 3.11.1 we’ve also added support for JSON news feeds, and improved RSS feed handling in general. DEVONsphere 1.9.3 gets support for the Open Packing Format (.opf) and better indexes packages likes RTFD documents. We’ve also made it detect the current web page in the Vivaldi and Brave web browsers in See Also.